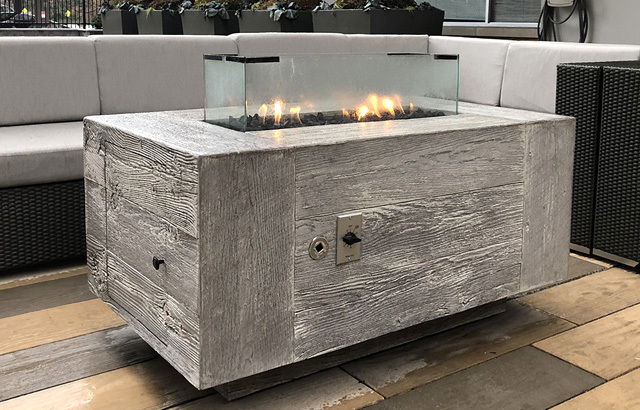 At Royal Fireplace & Chimney, we carry a wide range of fireplace accessories for homes throughout Pasadena, La Canada Flintridge, Arcadia, Alhambra, and surrounding cities. 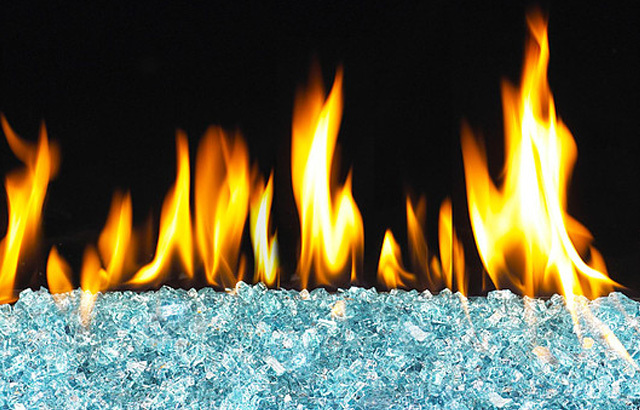 Our inventory includes a diverse selection of fireplace grates, screens, mesh curtains, burners, fire glass, embers, and lava rock, as well as chimney caps, top-mounted dampers, and pipes. We also offer fireplace tools such as wrought-iron and cast-iron tongs, pokers, and brooms, sold in sets or individual pieces. 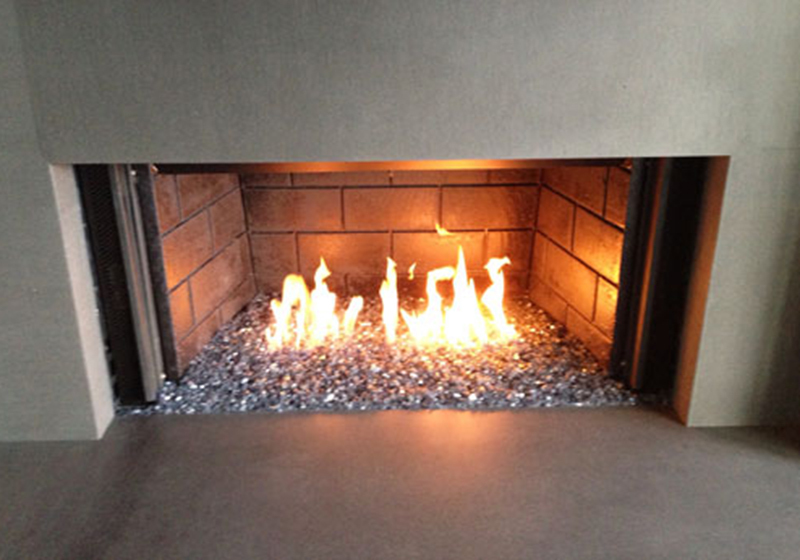 Stop by Royal Fireplace & Chimney's Pasadena showroom today for the best value in fireplace accessories and tools. 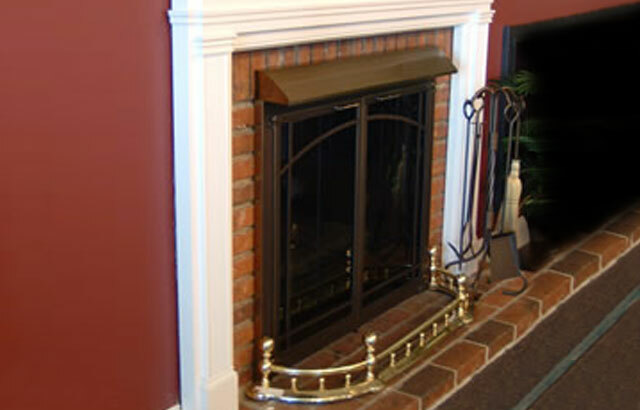 We have experienced staff who can help you with all of your fireplace and chimney sales, installation, and repair needs. 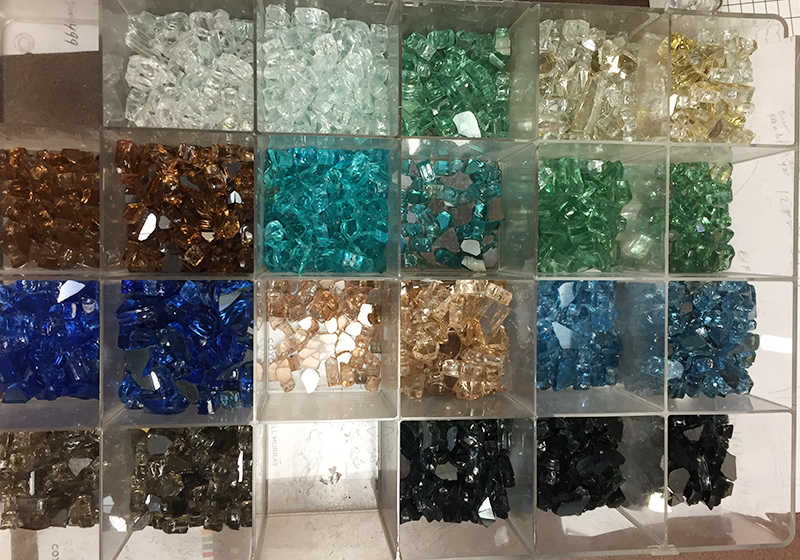 We walked in to the store unsure of what our options were. Mr. Harry clarified everything for us. He not only spent a lot of time explaining everything but also provided great ideas. His prices were extremely fair. Highly recommend them.